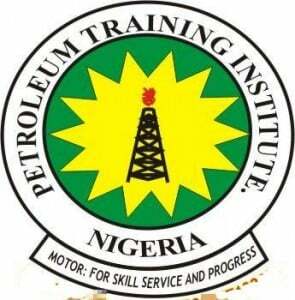 Petroleum Training Institute, PTI school fees schedule for new/returning ND and HND students for the 2018/2019 academic session has been released. SEE ALSO: PTI Academic Calendar. PTI School Fees for Fresh Students. How to Pay PTI School Fees. Please can a student gain admission in this second semester? PTI requirements: National Diploma applicants are to have five Ordinary Level Credit passes including Math and English and other subjects relevant to the programme. Higher National Diploma applicants are to have National Diploma in courses relevant to the programme and five Ordinary Level Credit passes.